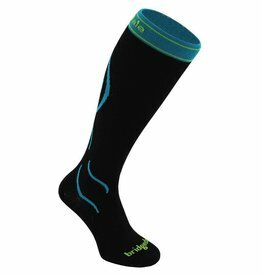 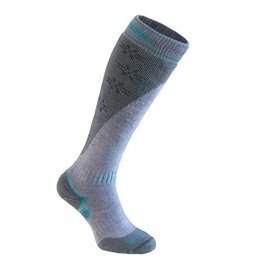 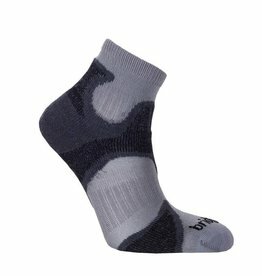 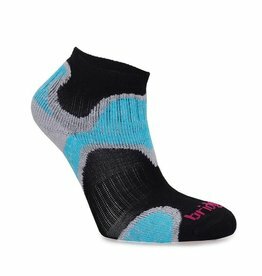 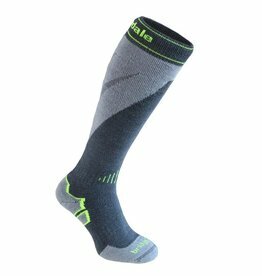 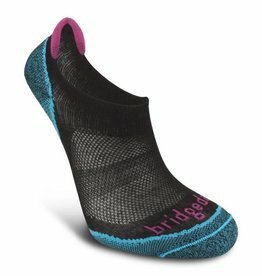 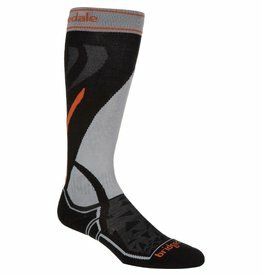 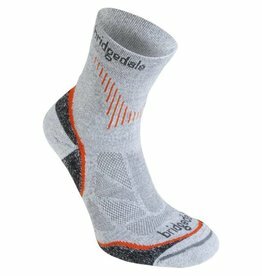 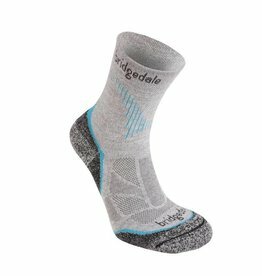 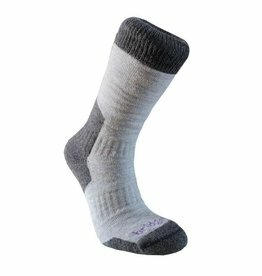 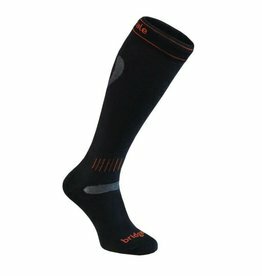 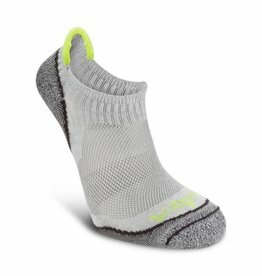 The Bridgedale Qw-ik Merino running sock suitable for road or trail running. Highly versatile, from running and aerobic activities. 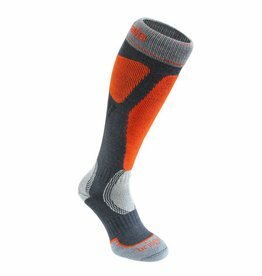 MerinoFusion™ technology provides warmth and maximum leg protection. 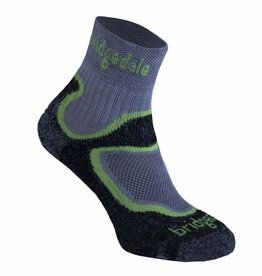 The Bridgedale Mountain Ski Socks are long, all over terry-looped sock with underfoot warmth and pressure protection built in.